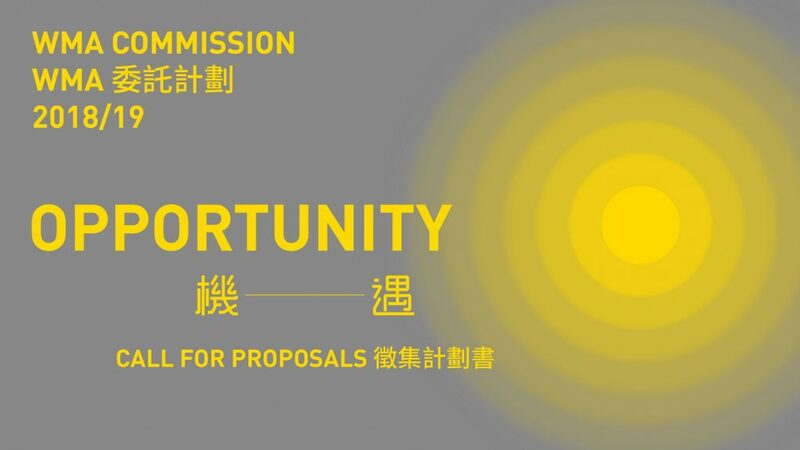 The WMA Commission is now inviting artists and photographers from both Hong Kong and the international community, to create new research-based photography work in Hong Kong, focusing on the theme of “Opportunity”. 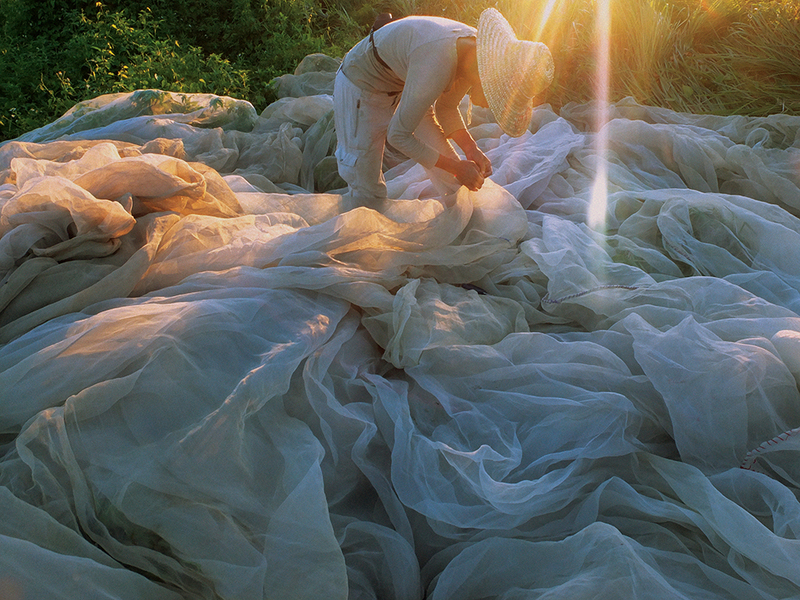 Project proposals must contextually relate to both the theme and to Hong Kong. 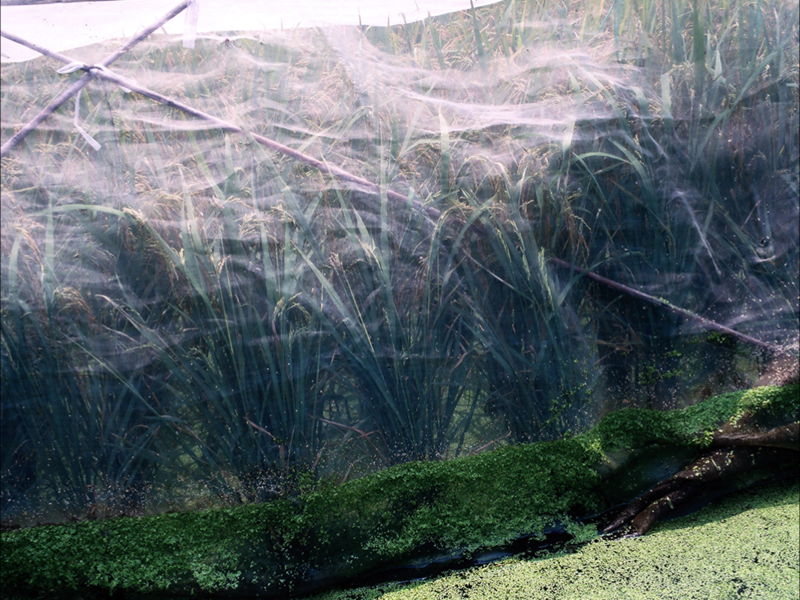 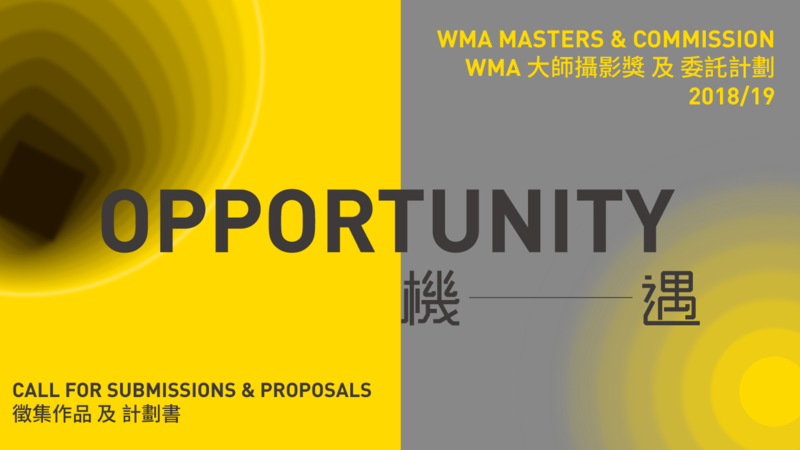 A five-member selection panel will choose the WMA Commission Recipient, who will be awarded a HK$250,000 grant. 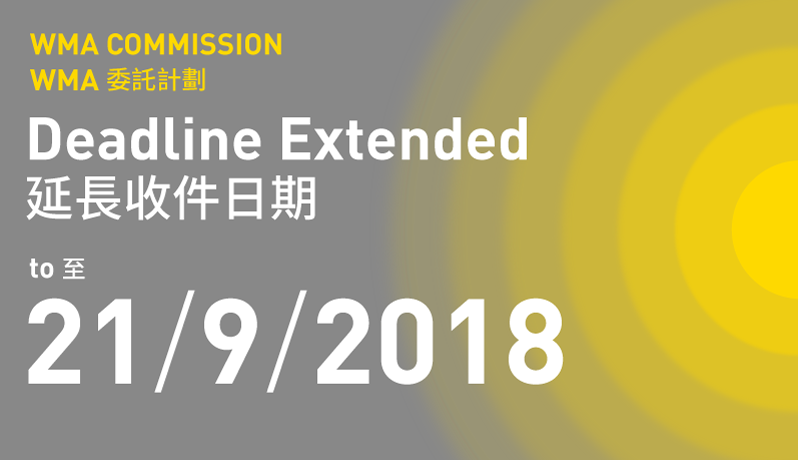 The grant will contribute towards the production of the successful proposal and a public event featuring the completed work, which will be given a place in the WMA Collection.